Our mission is to accelerate the electrification of transportation. 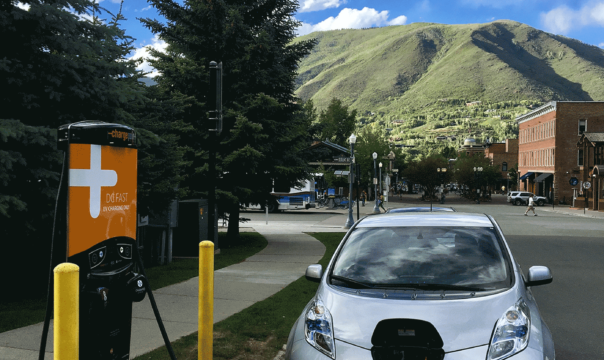 Our EV programs aim to meet a broad range of member needs; from ensuring cost-effective home and work place charging, to reducing range anxiety through a localized network of fast chargers, to meeting the mass transit needs of our members and local community partners. 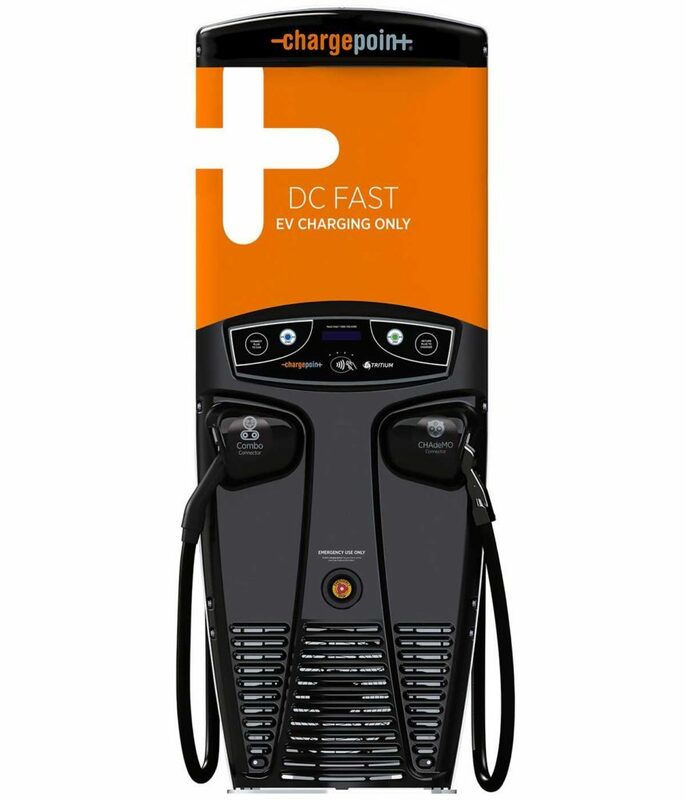 We partnered exclusively with ChargePoint, the world’s largest and most open electric vehicle (EV) charging network, to provide our members a place to charge at home, at work and on the go. 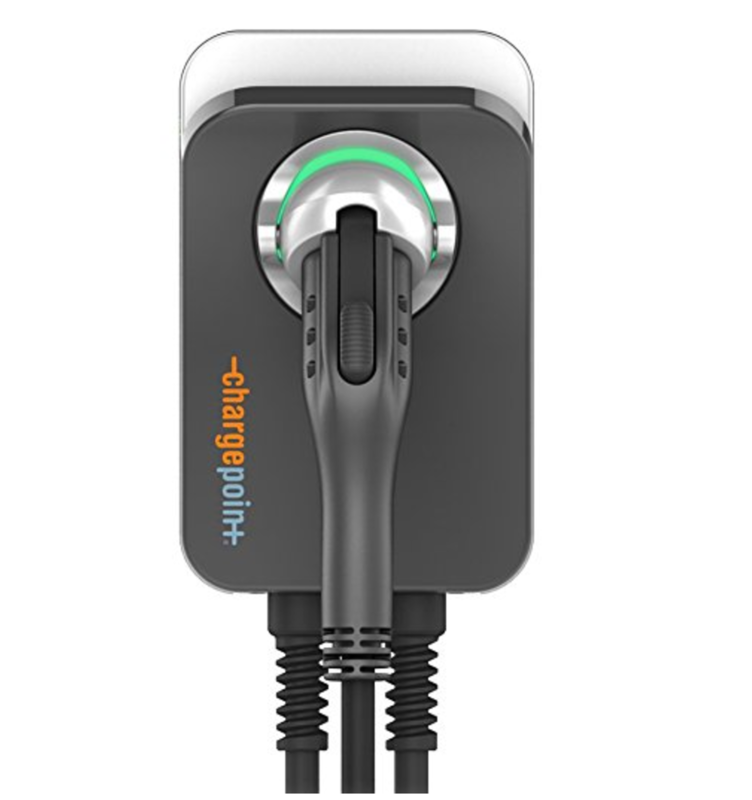 The chargers can be used by any EV and are easy to use. Drive on sunshine. Drive on wind. 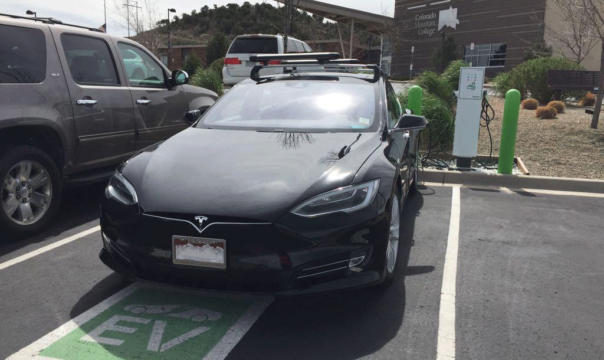 Charge your EV when renewables are at their peak and electricity is cheap. 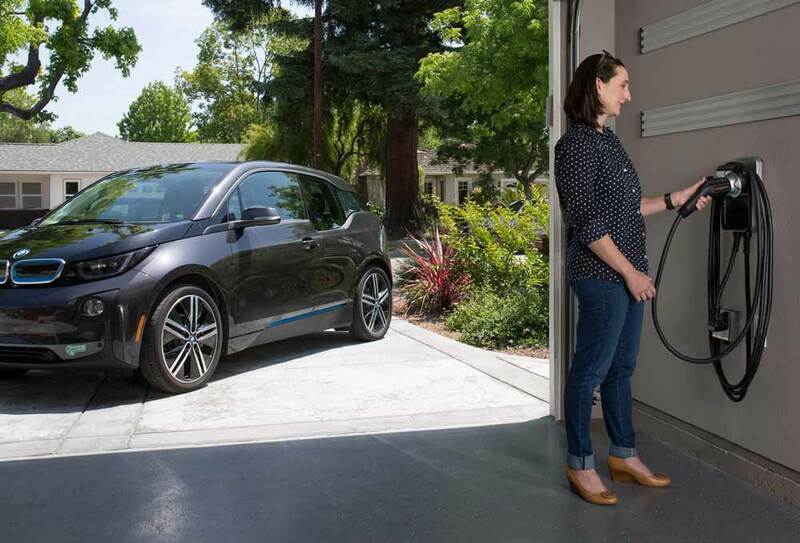 The best time to charge your EV is between 10 a.m. – 2 p.m., and from 11 p.m. – 5 a.m. ChargePoint Home makes it easy to remember when to plugin by allowing you to schedule your charging sessions. The most fuel-efficient vehicles on the road today are plugged in, not gassed up. Even with low gas prices, it costs less than half as much to travel the same distance in an EV than a gas-powered vehicle. Want more details? Check out the eGallon tool. 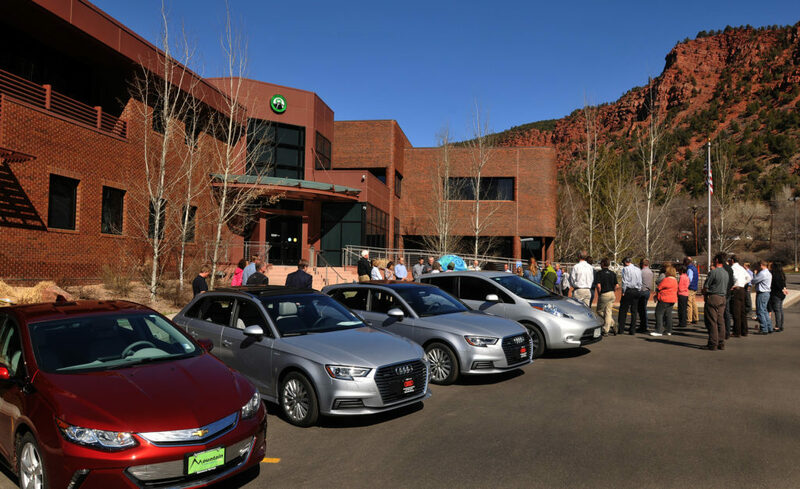 New EVs can start as low as $16,000 after electric car federal tax credits; pre-owned electric cars start at $8,000. In addition, incentives and dealer subsidies on electric vehicles make it even more affordable to own or lease. With newly manufactured EVs coming on the market in the coming years, price options and variety will continue to grow. Electric car maintenance is minimal compared to internal combustion engines. With an electric vehicle, you’ll never have to worry about changing the oil, coolant, transmission fluid or belts. With lower operating costs, buying electric usually offsets the costs in one year. Emission reduction, including reduced usage of fuel, is another pro for all-electric vehicles. Because EVs rely on a rechargeable battery, driving an electric car does not create any tailpipe emissions which are a major source of pollution in the United States. 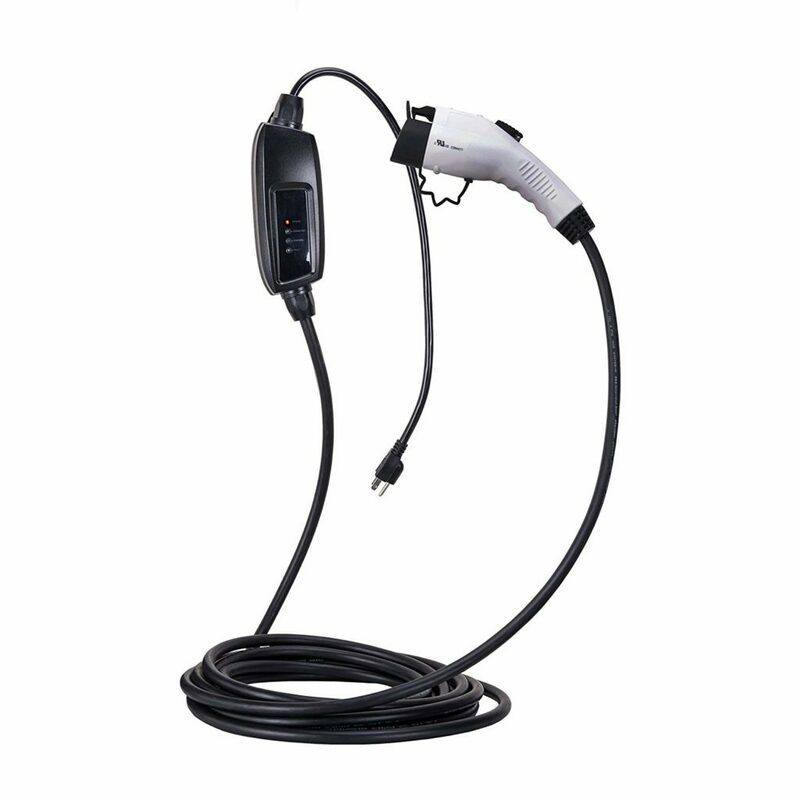 The time it takes to fully charge your EV is based on level, or speed, of charging. Calculate annual fuel cost and greenhouse gas emissions for hybrid and plug-in electric vehicles with the U.S. Department of Energy’s Electric Drive Cost Calculator. Compare the costs of driving with electricity and find out how much it costs to fuel an electric vehicle in your state with the U.S. Department of Energy’s eGallon Calculator.